The Thracians were a mysterious group of tribes who occupied the southeastern part of the Balkan Peninsula. They were famous for three main things: waging war, making jewelry and exquisite ornaments and producing wine. The Thracians were skillful and insatiable warriors, which is evidenced in the numerous wars they were engaged in. The Thracians were also well-known for producing fine jewelry.There are multiple impressive golden treasures from Thracian origin discovered in Bulgaria. Some theories that support the notion of the Thracians being the original inhabitants of this land point to the Thracians as the creators of the oldest golden treasure in the world discovered in northeastern Bulgaria near the city of Varna and dating back to 6 000 years BC. However, it was their wine that gave the Thracians the undisputable reputation of wine-making masters. The Thracians were avid consumers of wine and had multiple rituals connected to wine. The Thracians worshipped Zagreus (or Dionysus as the Greeks called him or Bacchus as the Romans called him) – the God of Wine who inspired some of their most important rituals and cults. 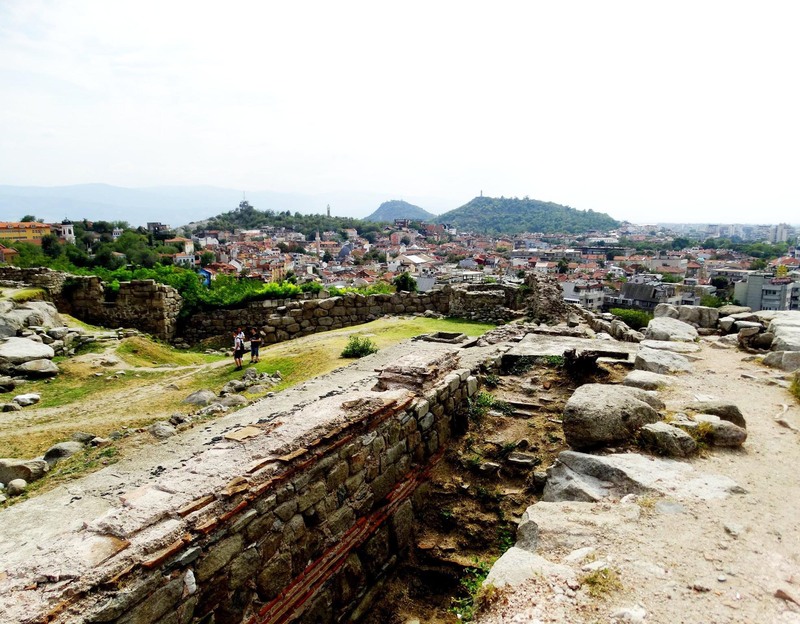 You can trace the relics of the ancient Thracian city of Evmolpia in Plovdiv and Thracian religious complex (5th Century BC) at Chetinova Mound near “Starosel” Winery where you will taste the fine selection of white and red wines. 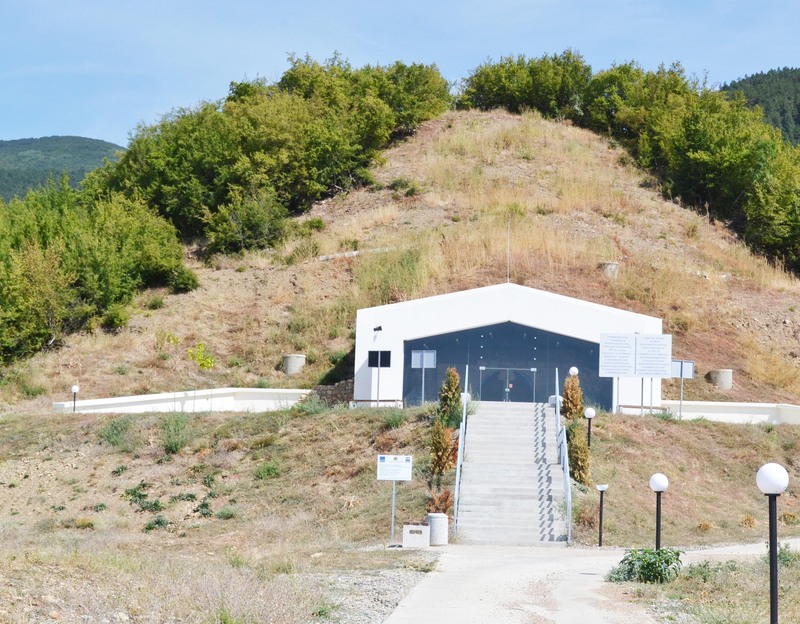 Experts believe there are more than 15,000 of thracians tombs in Bulgaria, a tenth of them in the so-called “Valley of the Thracian Kings” near the central town of Kazanlak. 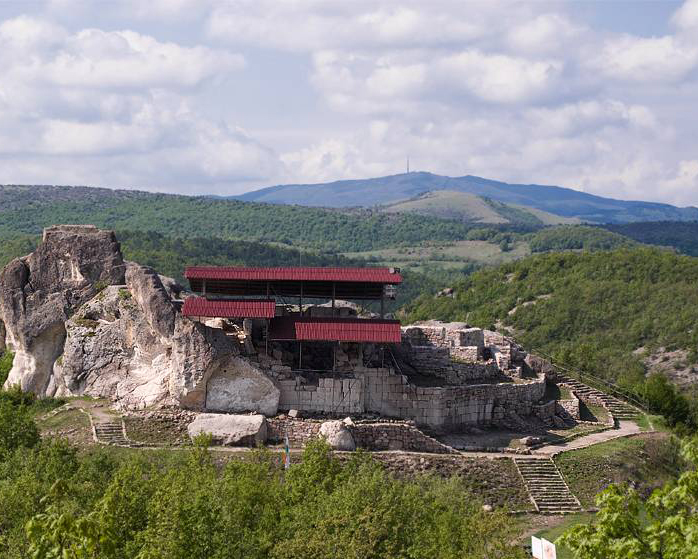 You can see – the tomb of Seutes III, temples on the hills Ostrusha, Shushmanec, Halvecia and the Griphons. Some of the finds there are in Louver today. 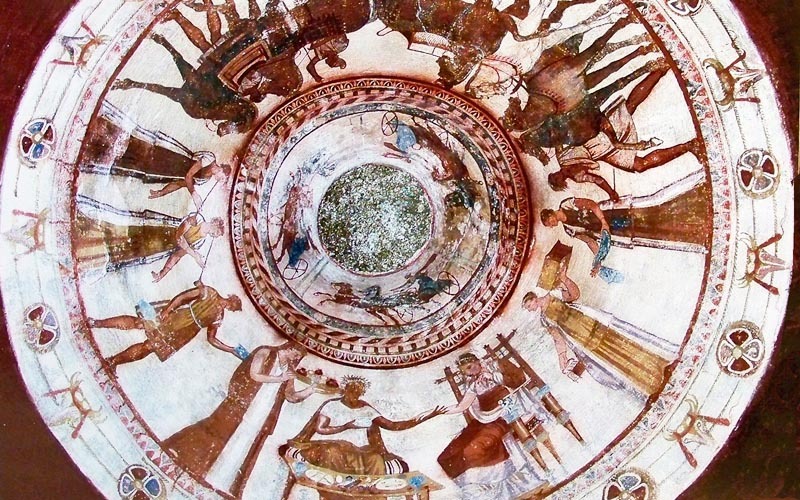 The ancient Kazanlak tomb is decorated with beautiful frescoes. It dates from the Hellenistic period, around the end of the 4th century BC. The Kazanlak tomb is located near Seutopolis, the capital city of the Thracian king Seutes III, and is part of a large Thracian necropolis. 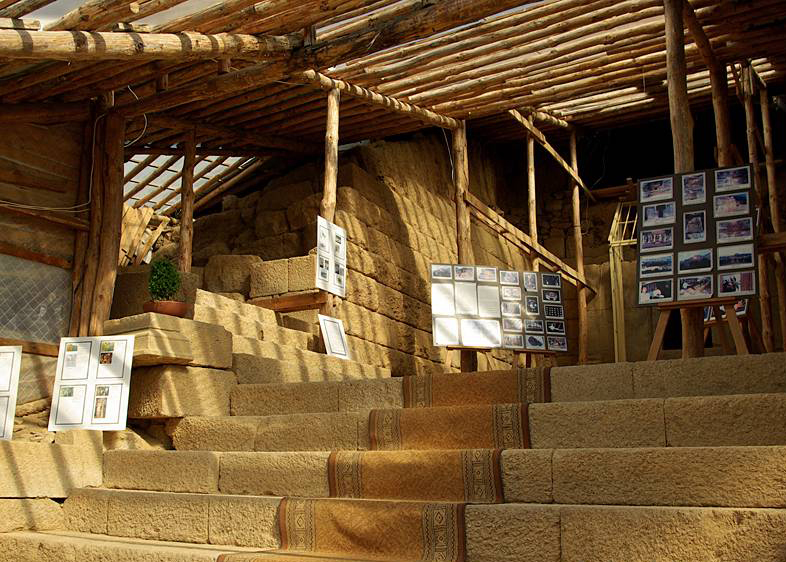 The oldest and largest Thracian settlement mound is located near village of Karanovo, Nova Zagora. 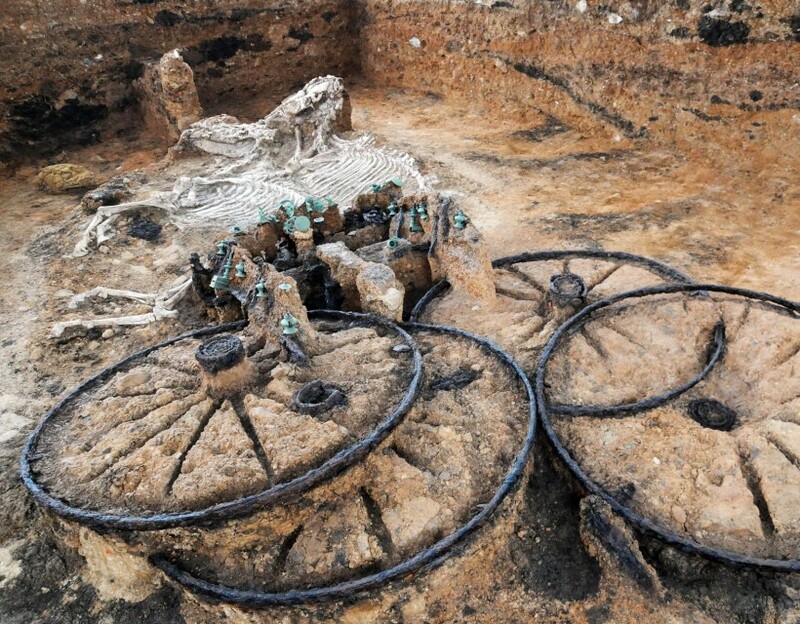 The archaeological complex “Eastern mound-chariot and tomb of a Thracian noble man from the first century” is where you can see a unique chariot with four wheels pulled by two horses and a dog. 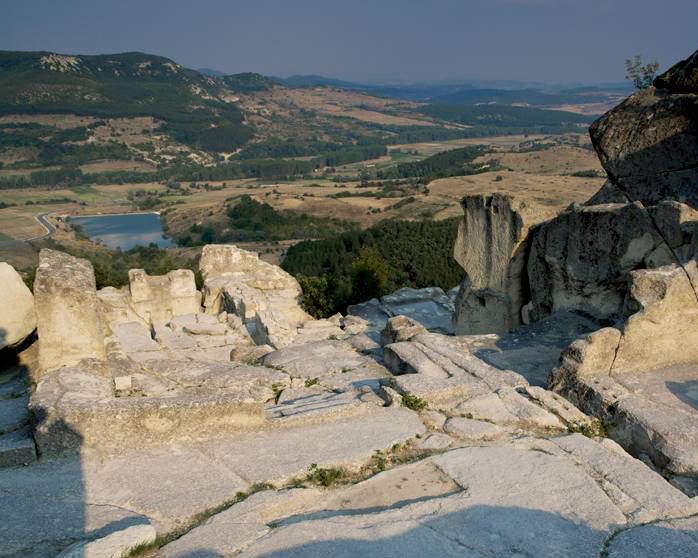 On tracing the Tracians we discover the Thracian sanctuary near Tatul village – one of the most megalithic monuments in Bulgaria. The sanctuary is a massive rock structure and its top is a truncated pyramid. It is believed that in ancient times here were also carried out astronomical observations. Legend says that here is the symbolic tomb of Orpheus. Bansko ski resort is the most popular winter resort in Bulgaria with the longest ski runs and rich cultural history. The town is located at the foot of Pirin Mountain in the south-western part of Bulgaria, only 160 km from the capital – Sofia. 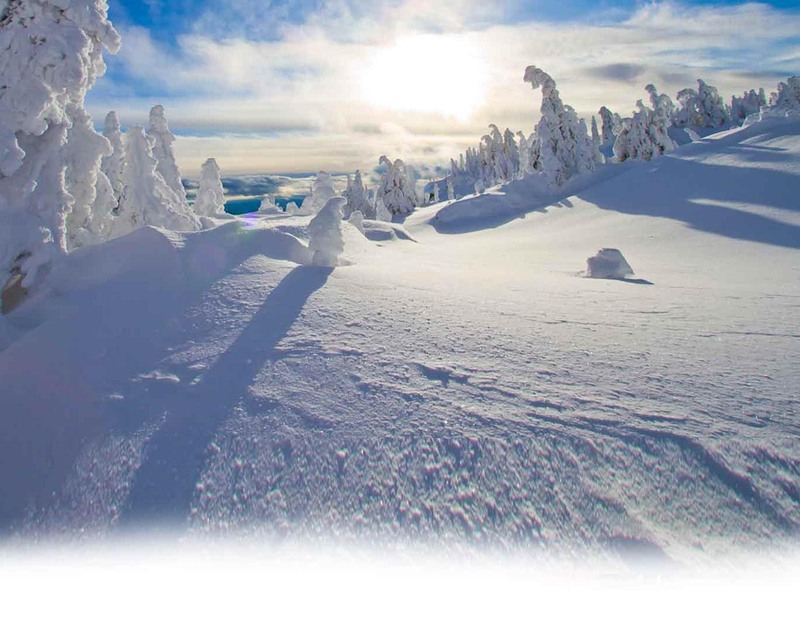 The resort offers excellent ski and snowboard conditions and infrastructure. Various hotels in nice modern or traditional architectural style are receiving guests all through the year. For leisure and relax after skiing, Bansko offers dozens of bars and traditional restaurants called “mehana” where you taste the delicious Bulgarian cuisine. A walk through the small cozy streets in the historical center makes you feel the authentic atmosphere of the old town. Bansko offers variety of ski slopes that can satisfy everyone’s taste and abilities. There are different tracks with an overall length of 70 km and various levels of difficulty. The snow cover remains from December till May. The majestic sights of Pirin Mountain and the deep snow are also inspiration for the freestyle skiers. The slopes offer an exciting mix of challenges and adrenaline for the fans of daunting tracks. Bansko also hosts the extreme freestyle race „Mad Goat Ride” for skiers and snowboarders. Every year the 5-tіme winner of the World Cuр Marс Gіrardellі attends the opening of the ski season. 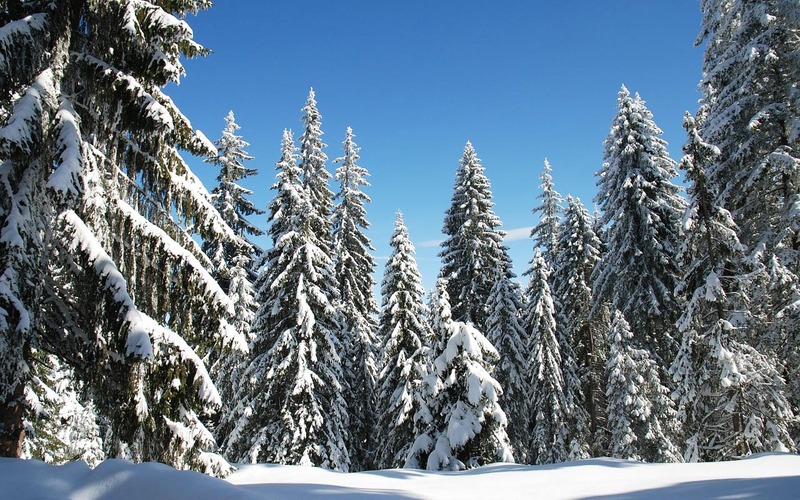 Bansko mountain resort is your excellent choice for a winter vacation in Bulgaria. Try it, enjoy it, be there! Pamporovo is a popular ski resort set in delightful Bulgarian countryside, just 100 km from the border with Greece and one hour and 45 minutes from the nearest airport, at Plovdiv – ancient city, a must-visit Unesco World Heritage site. From the winter season 2016-2017 the ski area Mechi Chal, Chepelare became a part of the ski area of Pamporovo. The resort is primarily visited for skiing and snowboarding. Pamporovo is suitable for beginners with its rounded slopes as well as for advanced skiers with the difficult ski run called “The Wall”. Numerous luxury hotels and restaurants are welcoming guests spending their winter vacation. Borovets, known as Chamkoria until the middle of the 20th century, is a popular Bulgarian mountain resort situated on the northern slopes of Rila, at an altitude of 1350 m. The resort is only 73 km from the capital Sofia. 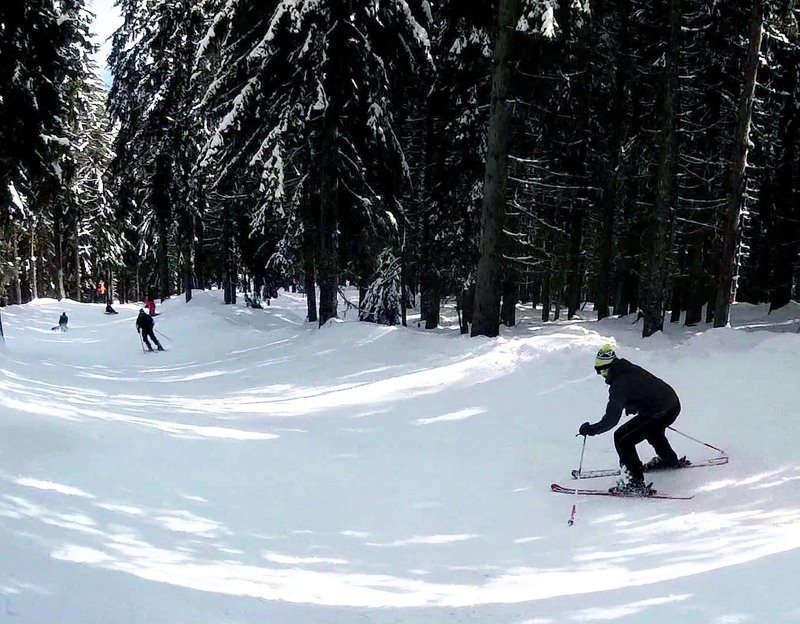 Borovets is an Alpine type resort providing very good snow conditions for winter sports – skiing, night-skiing, snowboarding, ski jumps and biathlon. There’s loads of snow, of course, and its thick covering on the slopes remains from December all the way until April. It offers ski runs for beginners, intermediate and advanced skiers and snowboarders. 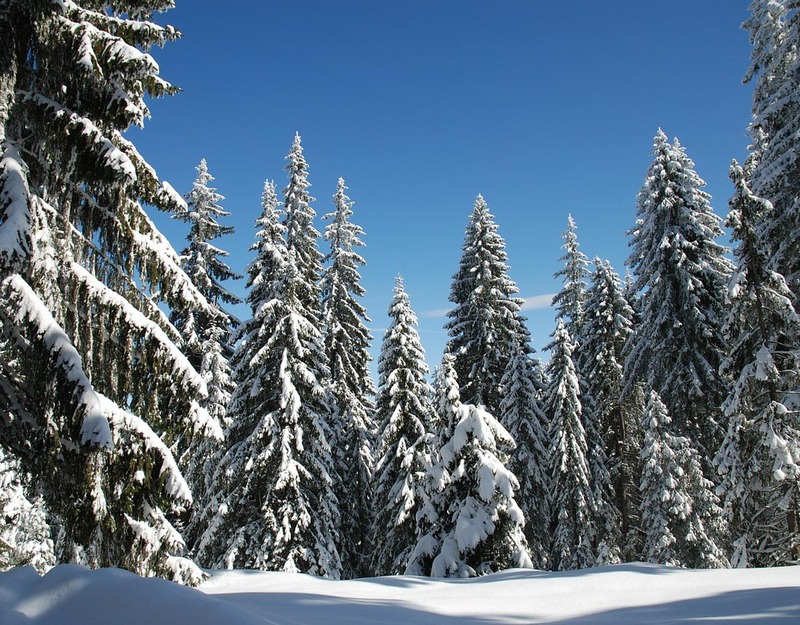 Borovets features luxury hotels, bars and restaurants, shops. Another excellent choice for your winter vacation in Bulgaria. 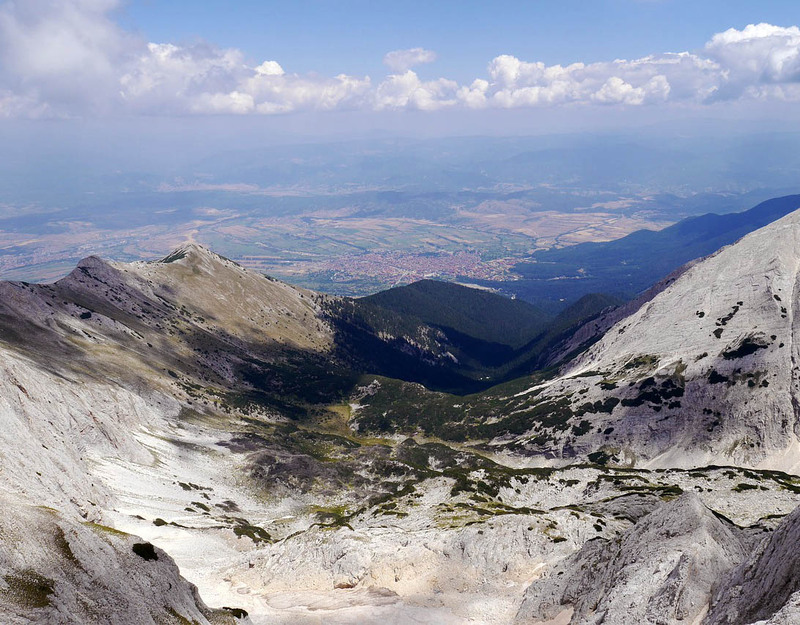 Dobrinishte is a small town and winter resort located just 6 km from Bansko in the Blagoevgrad province. There are 7 km of ski slopes and 4 lifts to transport the guests situated between the elevations of 1421 and 2236 m. The name of the village comes from “The good things”, which God gave to the people – the warm mineral springs, the forests and waters of Pirin. Spa hotels offer complete relaxation after a day out for skiing and snowboarding.